Covering Stalham and the Norwich area, The Fire Place Men provide their customers with an unparalleled level of workmanship and customer service. We consider ourselves perfectionists, so our attention to detail and work ethic are second to none. For every job we do, we ensure the customer is kept informed every step of the way. Work will be carried out to schedule, and the premises will be left clean and tidy once the job is complete. 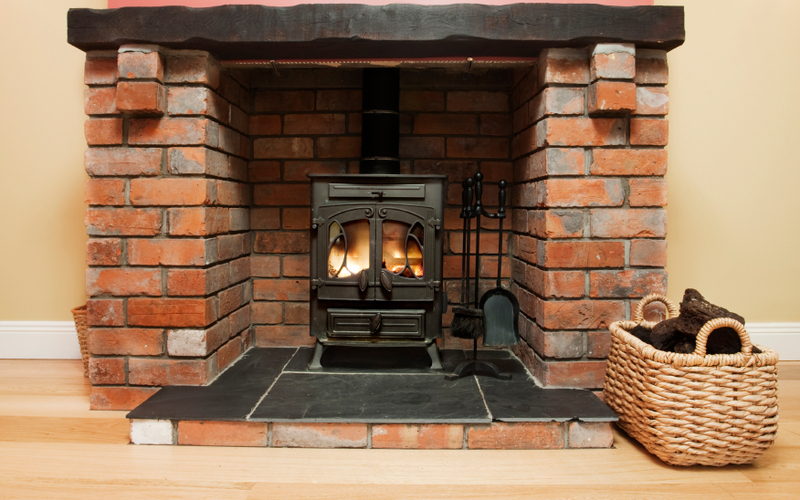 We supply and install all types of fireplaces – solid fuel, gas, and electric. Our team can repair and reline your chimney with the minimum of fuss. From conservatories, to expanding your kitchen, to an extra bedroom, our experienced team can give your home the ideal expansion. We are also available for a range of brickwork services, from repairs to laying concrete bases and pathways. If you need any work doing to your home, get in touch. Call 01692 582348 to speak to us today.